In 2007, Rene and I decided to officially start up our own business, a film production company. We didn’t have much money, but we were excited about owning our own business and ridding ourselves of our day jobs. Such as the case, we did not hire anyone, but instead took on different responsibilities of the business that we felt we could do well and did them ourselves. One of the things I took on was accounting, bookkeeping and tax preparation. Thanks to the help of this awesome book, Small Time Operator, I learned all about how to keep proper books and account for my new business’s finances. And with that book’s help, I set up our books, kept all our accounts organized, and prepared taxes every April. I actually started doing good old fashioned bookkeeping with just pencil and paper. In hindsight, I think I was crazy to do pencil and paper accounting, but the fact that I did do it certainly proves that Small Time Operator described accounting awesomely enough for me to even try it. Over time, our business began to grow, and it became more of a chore to keep the books straight while keeping the business growing and thriving. To remedy this, I decided to purchase Quickbooks to digitize the whole accounting process and make tax time easier. 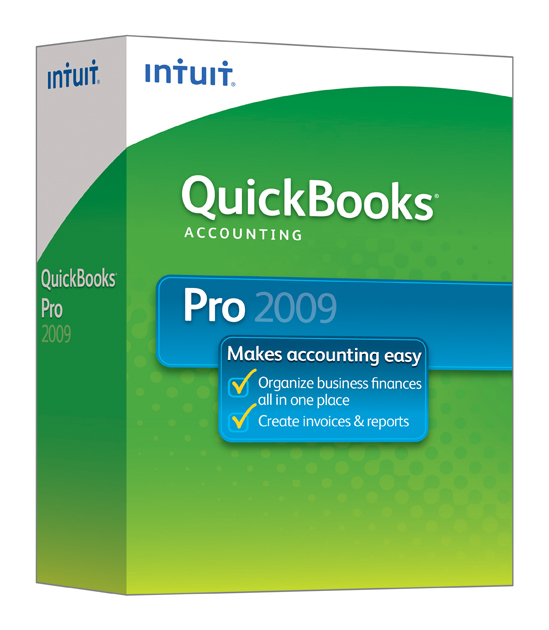 Quickbooks is indeed an awesome program, if you know how to use it properly. I learned enough to get by, but I knew I didn’t know the program well enough to really take advantage of tax breaks and simply make accounting faster. As time went by, I started to dislike the program very much, and I found I wasn’t really making my accounting life much smoother with this software. Don’t get me wrong, Quickbooks is indeed a wonderful software for small business owners who want to digitize their bookkeeping. It just wasn’t the right thing for me and for my small business in the long run. Quickbooks, a really great software for small business accounting, even real accountants use it! What I came to realize was that I didn’t want to deal with the accounting anymore. It made sense for me to learn all about it and do the bookkeeping myself when we first started our company, but it had come to the point where I was doing accounting and worrying about my business’s finances more than I was actually working on my business and making my company better. I knew I needed to do something about it, but I left it on my to do list for well over a year before we did anything about it. In recent months, Rene and I have been very busy working on re-branding and diversifying the monetization of our company, and we decided what with all these new changes to our company, we might as well get our accounting books straightened out by a professional. This became another hurdle to figure out: what do we need done for our books? do we look for an accountant, a bookkeeper, or someone else? what do we look for in an accountant/bookkeeper? how do we find the right person to help us? I really had no idea what I was doing when I started, but luckily I eventually ended up doing the right things to get the help we needed. I started out by asking all my friends if they could recommend accountants/bookkeepers. With a small list of recommended accountants, I began to contact them online and ask them the questions I’ve had for a while about bookkeeping. From there, I was asked by many of the accountants to meet them in person or speak over the phone and discuss my accounting needs. After an intense day or two of talking to many, many accountants, Rene and I were able to determine better what our accounting needs actually were and went with the accountant who was the most applicable to our needs and budget. We also learned a lot about the process of finding an accountant. First off, getting family and friends to recommend accountants is a really great thing to do. The accounting industry is so fragmented that there’s no easy way to find the best accountant for you just by doing a simple online search. A simple Google search for accountants near me came up with tons of results just within miles of me, very daunting indeed! 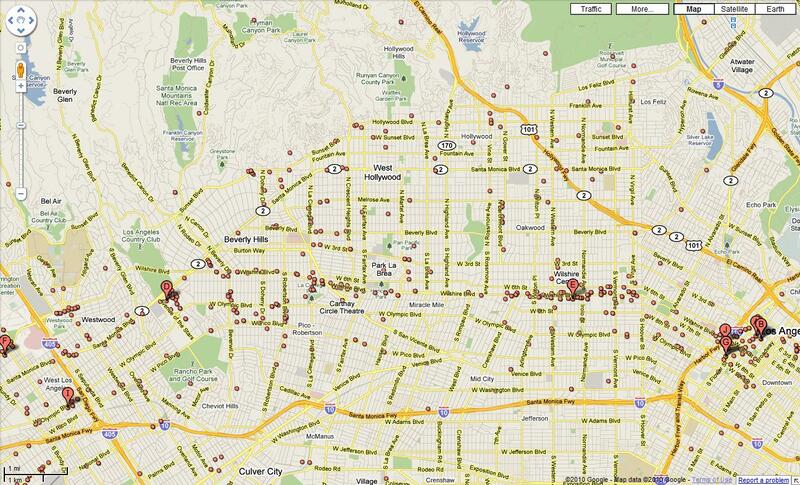 Just look at the Google results I found below, it looks like Los Angeles has chicken pox! Accountants in the LA Area, or Attack of the Accountant Chicken Pox! I’m glad I decided to ask friends on Facebook and trusted colleagues for the recommendations. It made contacting these accountants a lot less scary, too. Second, it’s best to have questions prepared before you even start contacting accountants/bookkeepers. Everyone that I contacted asked me first if I had questions, and going through my questions really helped me determine if the accountant was knowledgeable and if they could help me with my specific needs. Thirdly, accountants will give you tons of free advice. This was the most surprising thing we found. Every accountant we talked to, even the ones that were clearly out of our price range were willing to give us a lot of free advice that could help us in one way or another. So even if I was not looking to hire an accountant/bookkeeper, I could really get some great advice on how best to do my books and taxes. In my search to find an accountant, I feel like I’ve finally overcome a mental block of hiring professional help for my business, something I’ve had in me for a long time. It was just a matter of deciding to do it and then taking the actions to do it, all simple tasks, but the mental hurdle was the hardest to overcome. Perhaps it was from seeing my mom take on everything on her own without really asking anyone else to help her that has instilled in me this idea that I should do everything myself, including for my business. But the big difference may be that my mom is an amazing person who could do everything herself (perhaps I’m not quite as talented as her), but then again perhaps it’s simply that my mom didn’t run a small business. Whatever it may be, I’m just glad that I’ve finally decided to get the hired help we need and cross off bookkeeping from my list of things to do. As a small business owner, I’m now seeing that it can be awesome to hire truly talented people who love what they do, and have them do their passion for you! Plus, it’s really exciting now that I can actually just email my accountant anytime I want to ask all my crazy financial questions and expect real answers to them in a timely manner. 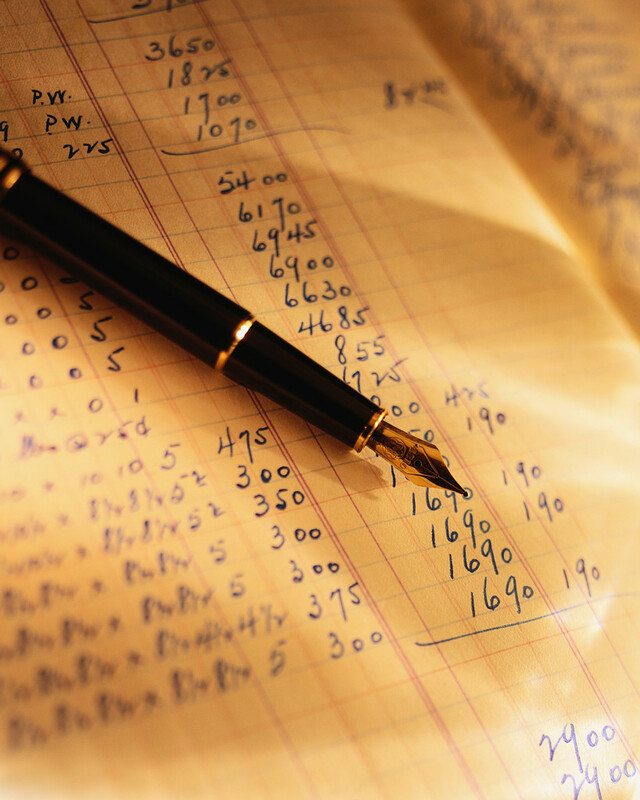 Do you have an accountant for your small business, or just for yourself as an individual? How did you find your accountant? Do you like your accountant and does he/she make your life easier? In addition to having an accountant, you should also know the fact that they need to know the tricks on how to make their workflow more efficient and to prevent mistakes from occuring. Very true. When hiring any professional, this should always be something we look for in their workflow. True, Quickbooks is one of the best accounting software that will make every accountant’s work efficient and less susceptible to errors, which is crucial for them, due to the massive number of things they must take care of, and to keep the business running.